Perhaps you tried uninstalling and reinstalling Sitecore Rocks but still had the issue? Here’s what happened in my battle with troubleshooting. Once there I browsed the directories until I found it. 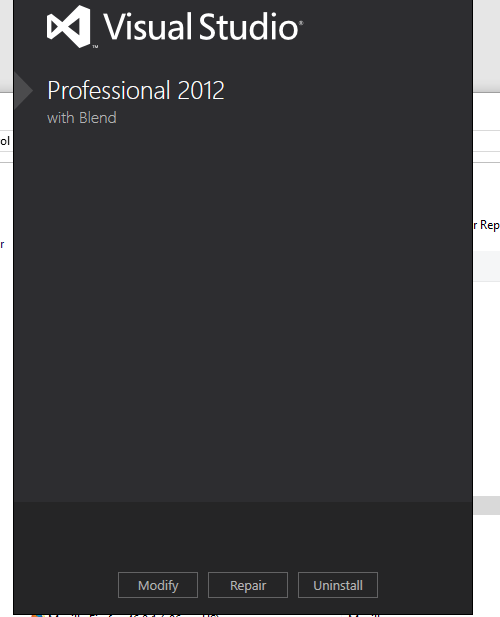 These steps did fix the issue and allowed the template wizard to run when creating a layout. 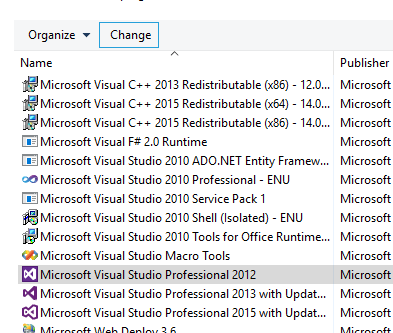 After copying these out to the folder mentioned above and restarting Visual Studio, my issue was resolved. Hope that helps.